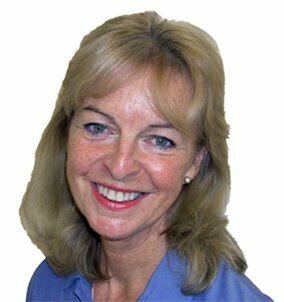 Originally qualifying as a Dental Surgeon at Queen’s University, Belfast, Victoria Jaminson developed her interest in Orthodontics whilst practicing Paediatric dentistry at St Marks Hospital, Maidenhead. She pursued her postgraduate study through the Bristol University BUOLD course and worked as a clinical assistant in the Orthodontic Department at Wexham Park Hospital, Slough. She has over 14 years experience in specialist orthodontic practice and is a member of the British Orthodontic Society. Victoria works at the Maidenhead Orthodontic Centre.